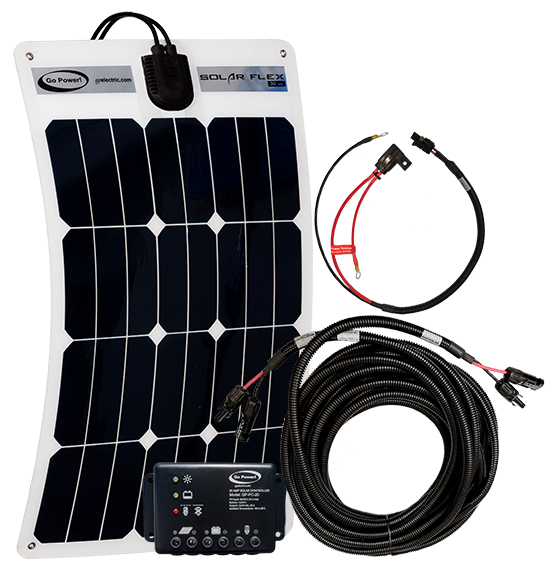 Bring reliable power on the road with the new Go Power! Industrial Sine Wave Inverter. Go Power! 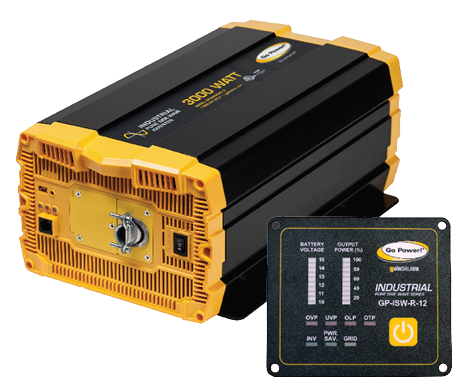 industrial pure sine wave inverters provide 2000 watts of robust, cUL certified AC power and feature a new lightweight, compact design. 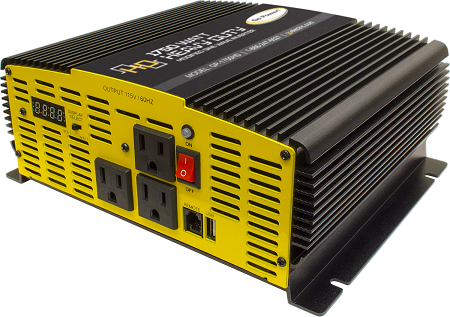 Click here to learn more about Go Power! 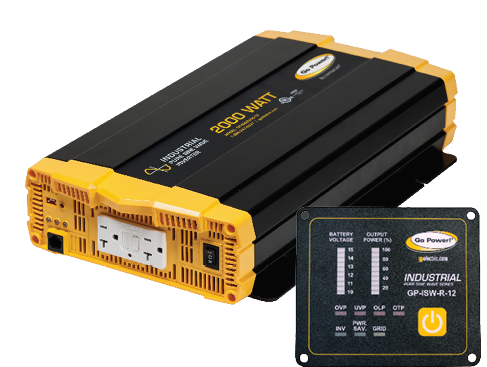 ISW Inverters.